ransfer files the easy way, just drag & drop the file and we will handle the rest. Like Apple AirDrop, but works and on all major platforms and computers that don't support AirDrop. With millions of downloads in the App Store, thousands of happy users and millions of photo and file transfers, this app is a necessary tool for your iOS device. You don't need to be tech-savvy to share files, photos or videos. 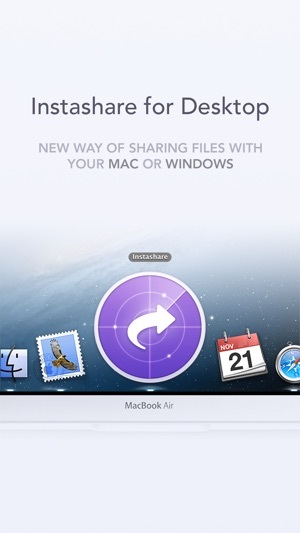 It adds Airdrop-like transfer capability to older devices without official support for Airdrop, like your older Mac or iOS devices with iOS 6. No need to pair devices or set up a transfer to send files or photos. Designed for quick and easy sharing of files, photos, and videos from your other device, photos and videos are automatically saved to the 'Camera roll' album. Just open the app and start sharing files, holiday photos, or family videos – no need to enter emails or passwords. You can transfer any file type, no restrictions. 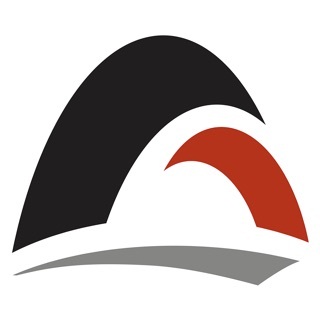 MP3s, images, PDFs, presentations, and way more. 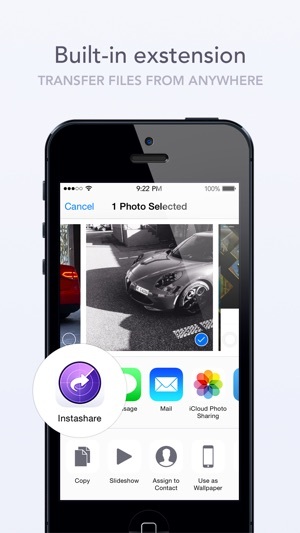 Instashare preserves photo metadata in all transfer directions (EXIF information, location, etc). Transfer in full resolution. You don't need to be connected to the internet, just use a local wi-fi or Bluetooth (iOS and OS X only) to transfer files. You can use Instashare with various apps thanks to the system built-in extension – share pictures from Photo library, links from Safari, and other files straight from 3rd party apps. Stop retyping long URLs and so on. Just copy and transfer it in a few seconds. Drag a clipboard item & drop it on the device – it will be automatically copied to clipboard on the device. Files and photos are sent only between your devices, without making a copy somewhere in the Cloud. They never leave your local wi-fi network, keeping your files and photos safe. No need to manually open the mobile app to transfer a file or clipboard to device – just wait a few seconds for the device to appear. DOWNLOAD MOBILE APPS FOR FREE! 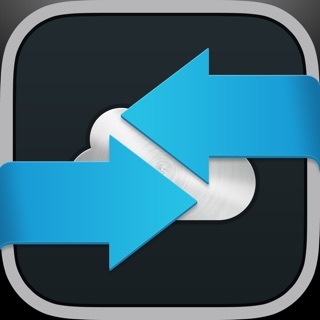 To transfer files and photos between two devices, both of them need to have this app installed. Mobile apps are free, desktop apps are paid. Access to a properly configured wi-fi network (or bluetooth between iOS and OS X) is required for this app to work. Some public or private wi-fi networks may be configured to block communication between devices, preventing the transfer connection to be established. You don't need to use the latest device or OS available, works with older systems as well, from iOS 6, iPad 2 or iPhone 4. I found this app after another popular inter-OS/Platform file transfer app went down, and at the time it was a life saver. I downloaded it for my MacBook Pro, iPhone 6, and my Windows PC, going so far as to obtain a paid license.....now a year or two later, file transfers are riddled with disruptions and failed transfers, especially when transferring from iPhone to PC, which now fails 90% of the time, and when I try to do this vice versa, my PC detects my iPhone, but won’t send any files and my iPhone never gets sent anything at all. After investigating the developers website, TWOMANSHOW appears to have become a no man show, with the ship sailing and no captain anymore. Their site is riddled with missing images and broken links, including their support page link on the iOS App Store.....it’s a real shame because this app had all the potential to be a 5 star VIP!!! But now it’s quickly becoming a mediocre and frivilous venture into madness as I slowly return to resorting to a lightning cable and SynciOS software.....come on guys! InstaShare was an amazing app and still can be! Don’t let her die! This app claims that you can use your, what I assume and hope is your local Wi-Fi connection only, and also Bluetooth to transfer files between devices. While I can attest that transferring files with Wi-Fi works just fine for me. My testing for Bluetooth transfers didn't work at all. I am using my iPhone 6 Plus and iPad Air 2 to transfer files between and I thought I would try doing this with just Bluetooth. 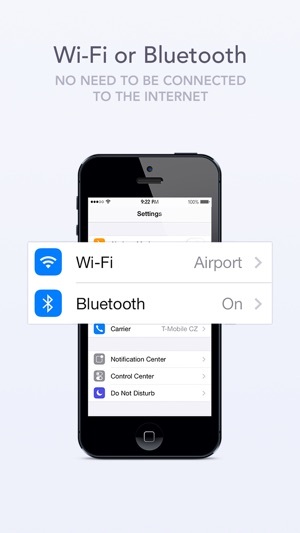 So, I turned off my Wi-Fi connection on both my iPhone and iPad, then turned Bluetooth on for both. But, neither app on either device was able to locate the other one just using Bluetooth. Maybe using Bluetooth only, works for other Instashare users. But it doesn't work for me at all. Which, is quite the disappointment really. Because, I was hoping to have a system to use when I had no Wi-Fi signal available, to let me transfer files between my Apple devices. Had the app worked with Bluetooth only, I most definitely would have purchased the ad-free, Pro version, of Instashare. I hope and ask that the developer figure out why this wouldn't work for me and please release an update that fixes the issue please. Thanks and God bless. I've used both We Transfer and Zapya and instead hare hands down is the better of the three apps. 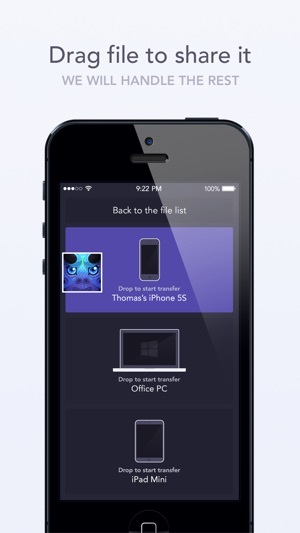 I needed something to air drop from my PC as seamlessly as my iPhone and MacBook do. Instashare I feel does even better than air drop does. Very easy interface to use. I did purchase the app as that may be the only downside but for the price of $6 (the desktop app and iPhone no add app) I am able to easily increase my productivity and workflow as a photographer and editor. Give instashare a try!